Based on 772 customer ratings. Who says you have to drive to Chicago to get the best deep dish pizza in the world? Welcome to Giordano’s Schaumburg location, where you’ll find the best Chicago-style pizza and so much more. Whether you’re in the mood for takeout, eating out or you simply want the best pizza delivery in Schaumburg, the old world technique and unmistakable handcrafted flavor of Giordano’s comes through in every bite. You’ll love relaxing with a drink from our full bar when you dine in, and you’ll sigh in delight when you tuck into a slice at home, at work or wherever you are. Discover the rich flavor that’s kept Giordano’s famous since 1974! It takes 6 pizza artisans to construct each and every deep dish pie. Our mouthwateringly flaky crust, flavorful mozzarella and zesty tomato sauce makes every slice of stuffed pizza pie an experience. Don’t forget to add your favorite toppings, which we source from local farms for unbelievably fresh flavor. Need more than deep dish pizza? 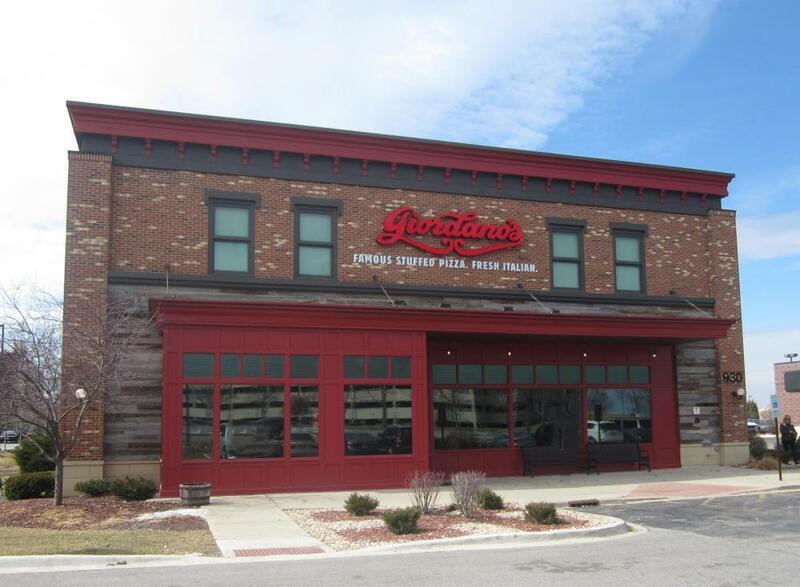 Discover Why Giordano’s Is the Best Pizza Place in Schaumburg. For over 40 years, Giordano’s has built a reputation as the best pizza in Chicago. Stop by our new Schaumburg location today!